CaixaBank has launched a mega hotel operation. The Catalan entity wants to sell off the majority of the hotel assets that have come into its possession during the course of the crisis, as well as some that it will soon foreclose. To this end, it has brought Project Sun onto the market, advised by N+1, whereby it is looking to sell its exposure in 144 hotels, valued at almost €1,000 million, according to financial sources. The operation is divided into two portfolios: one with unpaid loans secured by 112 hotels; and the other with 32 hotel assets already foreclosed by the entity. In total, the properties that CaixaBank wants to sell contain almost 11,000 rooms. This is the largest financial operation involving the divestment of hotels launched to date in the Spanish market. Bankia undertook a similar operation in 2014, with Project Amazonas, containing hotels worth €800 million, which were awarded to the specialist fund Starwood; and another one in 2015 for €400 million – known as Project Castle, which was sold to Davidson Kempner Capital and Bank of America. Santander and Sareb also wanted to join the party. Last year, the entity led by Ana Botín launched Project Formentera, containing 17 hotels worth €170 million. Meanwhile, Sareb, put a portfolio up for sale containing assets inherited from Polaris World, which were worth €500 million before they were transferred to the bad bank. Both operations have been postponed until this year. The operation launched recently by CaixaBank has been distributed amongst investors. The entity hopes to close the deal during the month of July. Of the 144 hotels, two thirds are located in Andalucía (37), Cataluña (22), the Canary Islands (19) and the Balearic Islands (17), with an average value of almost €7 million. Both Andalucía and the Canary Islands are regions were CaixaBank increased its presence thanks to the acquisition of Banca Cívica. The other assets are distributed all over Spain. 85% of the hotels are four- and five-star properties, and more than half are holiday properties, situated on the coast. The portfolio also includes rural and urban accommodation. This type of portfolio mainly attracts large international opportunistic funds, such as Cerberus, Apollo, Oaktree, Starwood – specialists in hotels – and Blackstone. Once they have been awarded such portfolios, investors try to make profits from the operation by selling the hotels to large specialist groups or to local property developers; and by restructuring the debt. Project Sun contains 108 loans, of which 35 are up to date and 75 are overdue. (…). 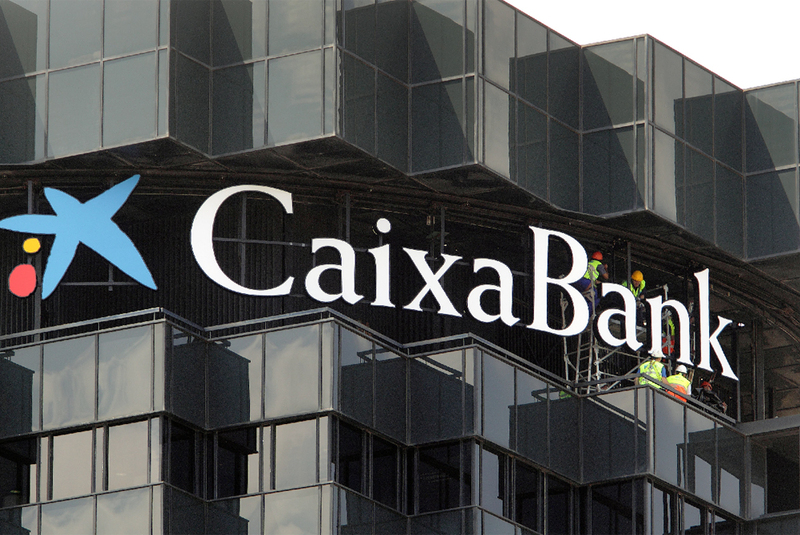 For CaixaBank, this type of operation allows it to reduce its default rate, obtain profits – depending on the price paid – and release provisions. The Catalan entity held €9,500 million of problem assets (net of provisions) linked to the real estate sector at the end of the first quarter 2016. This figure had decreased by 11% in the last year thanks to the sale of portfolios and foreclosed assets through Servihabitat. In addition to this portfolio, the Catalan entity has another group of assets up for sale, Project Carlit, advised by PwC, through which it hopes to sell of €790 million in doubtful loans to property developers. Privacy & Cookies Policy – Galleon Property Search Ltd.
© 2014 Galleon Property Search Limited.